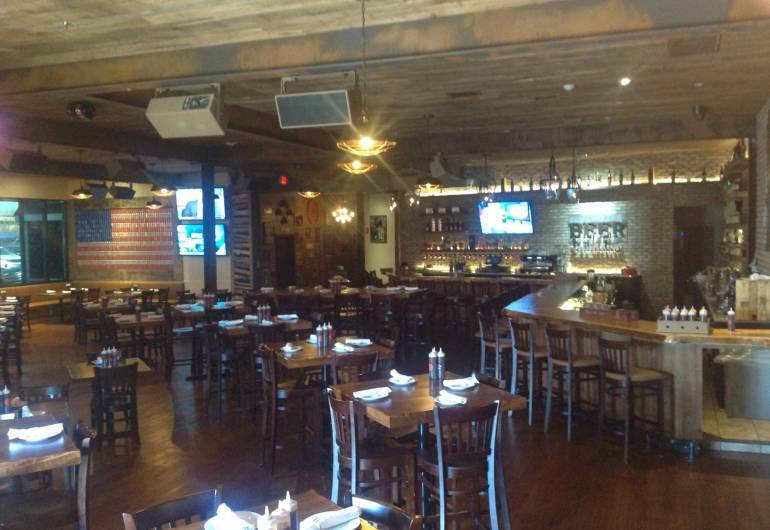 City Rub has a warm and comfortable atmosphere; whether you are looking for authentic Southern fare with family, a couple of drinks amongst friends, or an evening of live music. 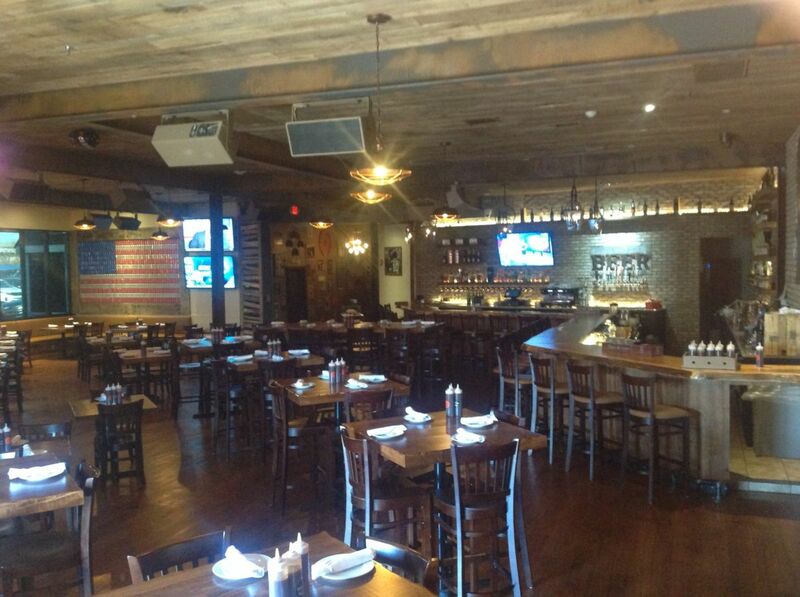 Our establishment caters to all needs, we have a plethora of televisions located throughout the building. Along with daily specials created by our skilled kitchen staff, we have daily specials in entertainment!